According to various sources, including Bryan Alvarez on Wrestling Observer live, Jim Johnston, the man behind so many iconic wrestling themes, has been released from the company after three decades. This news is particularly surprising, and also quite sad. Johnston was, for many fans, an integral part of the company for the last 30 years, and he effectively crafted the soundtrack for many of our childhoods. His work in the attitude era was something that really helped get me invested in the WWE and its characters. Johnston’s release will be a big surprise to many, and he is a much-loved figure backstage in the WWE. With Wrestlemania around the corner, there will no doubt be a push for him to be inducted into next year’s Hall of Fame, and rightfully so. Earlier this week, we reported that Matt Hardy looks to have finally won his battle against Anthem over the use of his ‘Broken’ gimmick. Matt has teased this for weeks now, but it looks as though the gimmick may be arriving sooner than we expected. 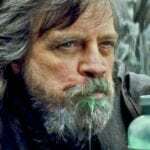 Due to legal issues, it was initially speculated that Matt would not be able to use the gimmick until at least the start of the New Year, but a combination of cryptic tweets, and a video being dropped on YouTube, implies that it is coming much sooner than that. Matt posted the following video on YouTube yesterday.. In the video, Matt mentions several key components of the gimmick, including his ‘coat of battle’ and Senor Benjamin. The video also has a few notes from the entrance music that he has used with the gimmick too. That’s not all, though, as Vanguard 1, Matts’ sidekick, also reactivated its Twitter account last night, with this GIF. Judging from the quality of that video, it’s difficult to imagine that the WWE didn’t have a hand in it. Will we see these air on Raw in the coming weeks? It does look as though the company is allowing Matt to fully embrace the gimmick, though quite where it will fit in the current WWE landscape is a bit of a mystery. A feud with Bray Wyatt would be my initial predictions for the character. This seems fairly logical judging from the events of recent episodes of Raw. 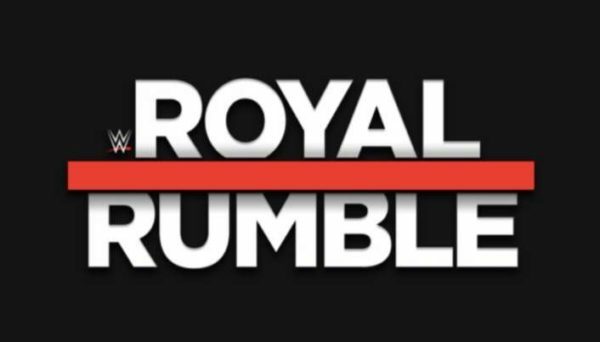 There is still no real confirmation, however, as to whether or not we will be seeing the long rumoured Women’s Royal Rumble match at this year’s event.